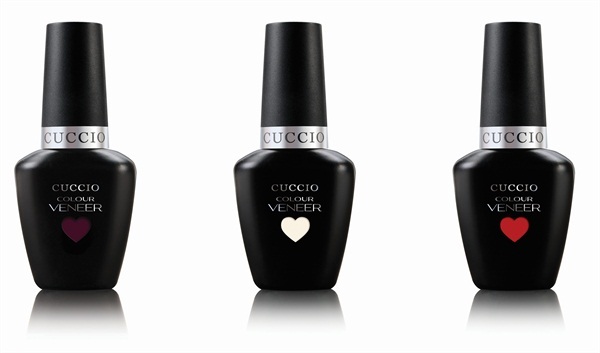 Cuccio Colour Veneer has boosted its color choices by adding four more hues to the core line. The new shades come from Italy with love and are a combination of stunning reds and a cream, perfect for clients who prefer classic colors. For more information, visit Cuccio.